Year 9 students should not bring their devices until they are scheduled for their BYOD orientation lesson as per the timetable of form classes below. Students will find out their form class on their first day, Tuesday 29 January. Students in Te Puna o Wairaka will also be told which form class below applies to them. 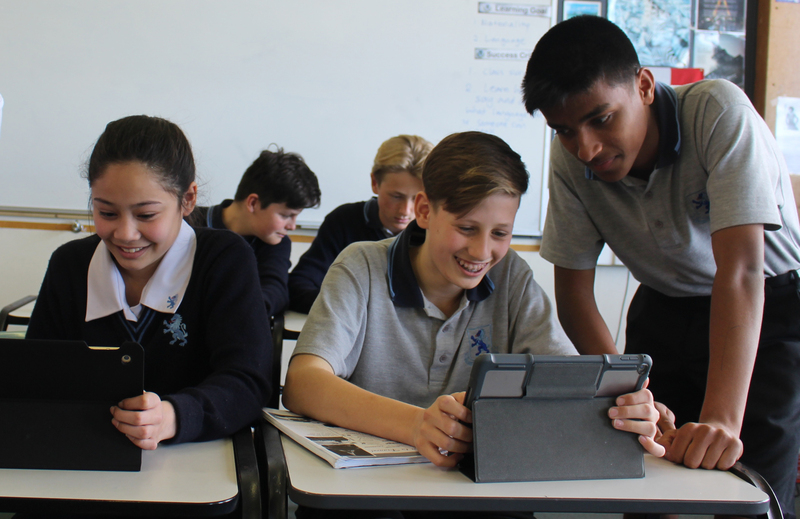 New students in Years 10-13 should bring their device from their first day ­– Wednesday, January 30 – and come to ICT in L Block at interval or lunchtime or as directed by a teacher to access their logins and other BYOD information. Students in English Language classes will be informed by their teachers as to when to bring their device. In 2019, students at all levels will be expected to bring their own device to assist with learning in the classroom.